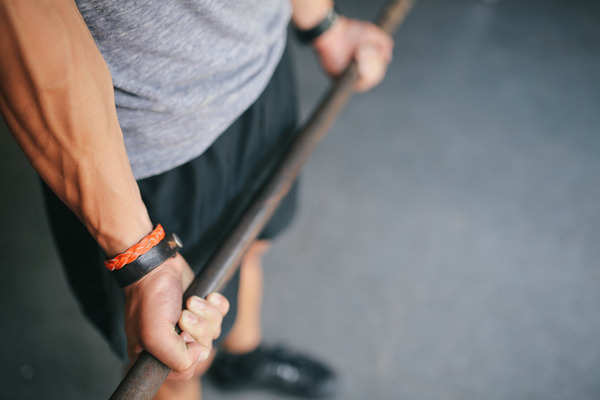 Your customers spend time at your fitness center because they want to be healthier, but health and fitness centers offer bacteria and germs ideal places to thrive. Warm, moist places like saunas, shower stalls and locker rooms are breeding grounds for bacteria and it spreads rapidly. We understand you may have sanitation stations and many patrons will use the disinfectant wipes and sprays on treadmills and other machines, but what about other highly trafficked areas? Often times dumbbells, free weights and balls used in sports – are often neglected. Removal of bacteria, allergens and dust. We use the most advanced tools and techniques. Priced competitively to save you money. Don’t forget office equipment. Computer keyboards, for example, can harbor more bacteria than a toilet seat. Other equipment often ignored are phones, door handles, drinking fountains and even the magazines that are shared from one person to the next can carry a host of germs. Green Clean Commercial Cleaning Services provide specialized commercial cleaning services to fitness centers, health clubs, spas, gyms and other facilities. We don’t happen to do eco-friendly cleaning, we only use organic cleaning solutions. Your customers are important to you, and they are important to us. 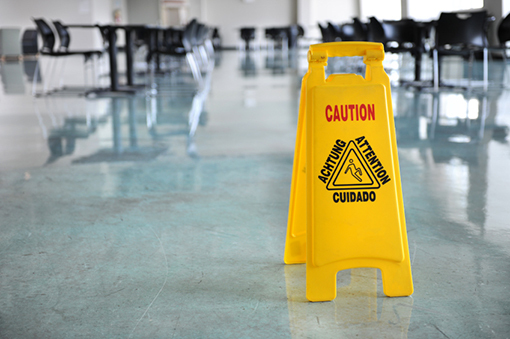 Our natural cleaning solutions will ensure an irritant free area for customers and your employees. Since many organisms can be spread by touching contaminated surfaces, we disinfect all critical control point surfaces, especially those in the locker room.